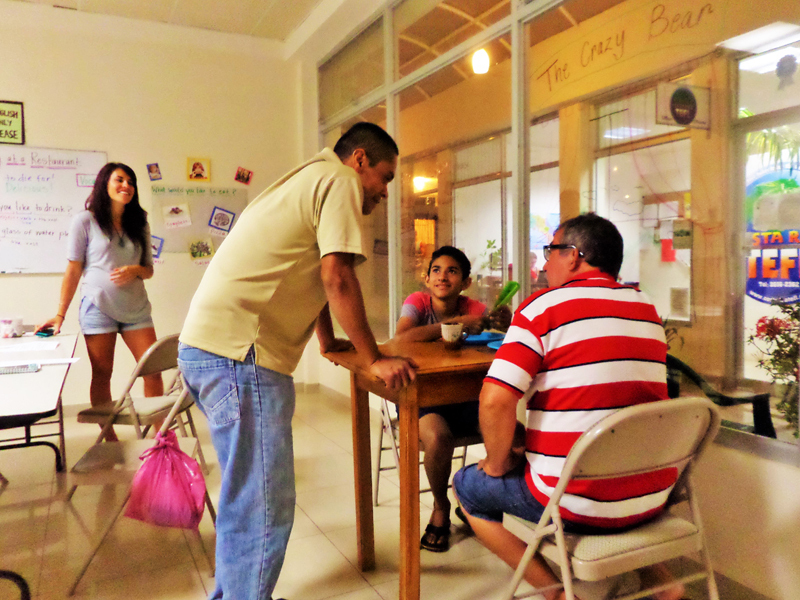 TEFL, which stands for Teaching English as a Foreign Language, prepares you to teach English anywhere in the world. 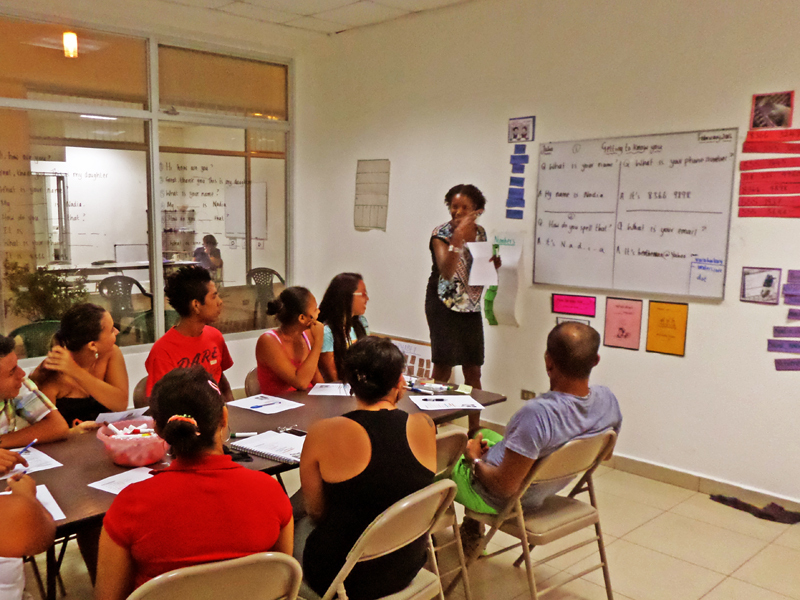 Our TEFL Trainers bring their personal teaching experiences and educational backgrounds to the classroom in order to help prepare you to become an effective, engaging teacher. 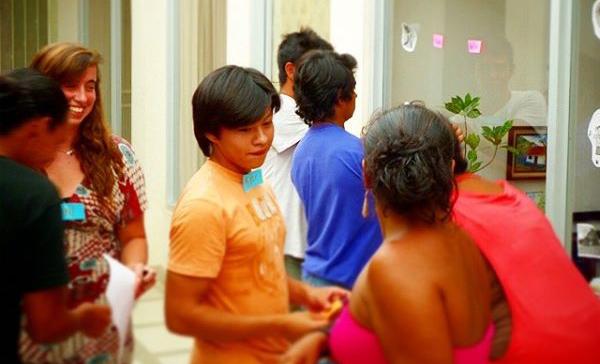 Trainees will quickly discover the benefit of receiving personal, one-on-one feedback from our TEFL trainers. All trainees will not only receive individual advice, but also be given all of the materials required to plan lessons and create a teaching portfolio. 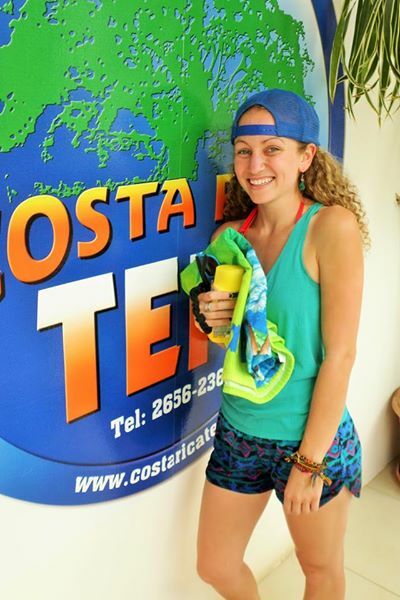 Our facilities are located in downtown Playa Samara on the Nicoya Peninsula on the Pacific Coast of Costa Rica. The school is located in a two-story building which also houses several other establishments like a school supplies shop, cafe, clothing boutique and a tour company. Our facilities offer trainees both the resources and technology conducive to learning. 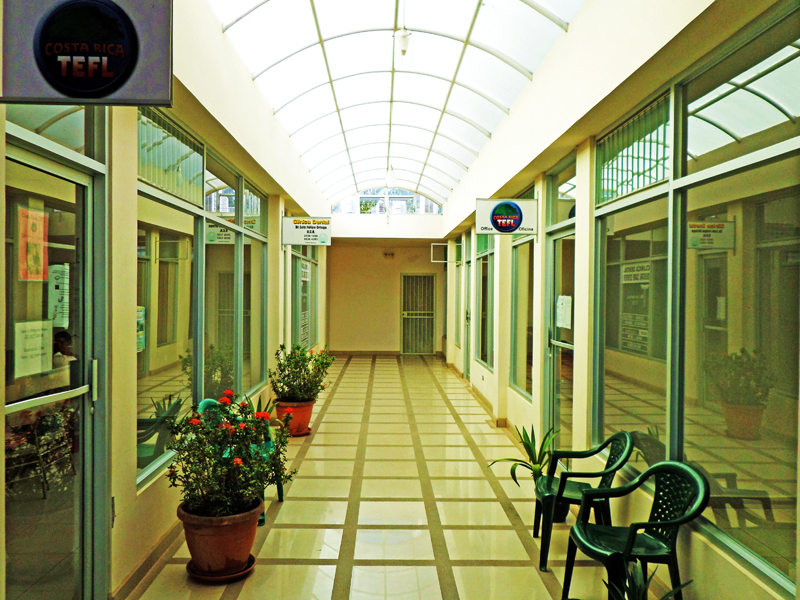 We have three classrooms, a teacher planning room equipped with computers, printers and copiers, and an administrative office. Students have access to the school from 8:30AM to provide ample access to technology including high speed wireless internet! The building is only 5 minutes from nearly 100 restaurants, shops and the beach!